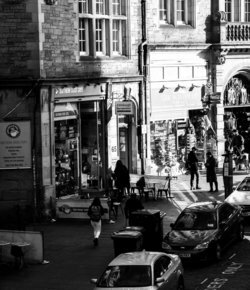 Our hostel is located right in the heart of Edinburgh's amazing world heritage listed Old Town. You couldn't be closer to all of Edinburgh must see attractions. We are all or have been avid travellers ourselves. Its great for us to meet new people from all over the world. We love welcoming new people into our little hostel family.